“He [the investigator] then follows the golden rule that if he gives report that the accused is prima facie not guilty, then questions are going to be raised about him. Therefore, his golden rule is he must somehow make the case and it is the accused’s good luck that he gets a fair trial,” said the Finance Minister, adding that this process has hindered the whole process of economic decision making. 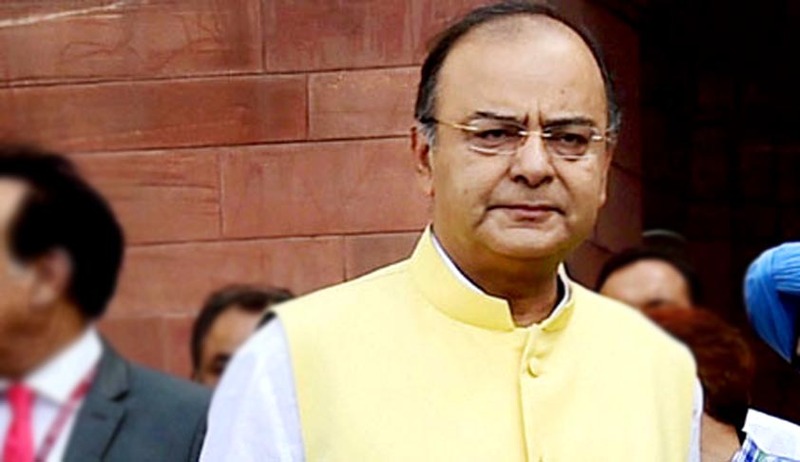 Mr. Jaitley said under such circumstances, decision-making becomes a game of passing the parcel. “Departments of purchase, defence and disinvestment have all suffered,” he said. Stating that there is a need to revisit several Prevention of Corruption Act, 1988, the Finance Minister said the Act pre-dated 1991, when the economic reform process began. The 1988 Act was perceived in a regulatory framework when we were still more regulated. “That Act has today to evolve. And the basis of the evolution is that when economic activity is being enlarged in the country, in any economic activity and decision-making there would always be new areas to charter out and quick decisions to be taken,” he said. “Can that decision-making be where every decision maker is always on the defensive, cautious of what may eventually happen if a decision is taken one way? Economic decision-making can also be trial and error….it may also involve an element of risk taking. Does the 1988 Act adequately distinguish between an act of corruption and an act where a decision maker makes an honest error? I think that Act fails that test,” he said. The Finance Minister also proposed redefining phrases like “corrupt means”, “public interest”, “pecuniary advantage”, “valuable thing” and “personal interest” – as given in the 1988 Act, terming them vague. Analysing the country’s growth trajectory, Mr. Jaitley said the 1991 reforms could have been brought about a decade earlier. He said over the past decade, there was a breakdown of process of building consensus on various vital issues before May 2014. “Down the line we started losing the credibility of decision-making process and indecisiveness on the part of government,” he said. Mr. Jaitley also sought to re-assure foreign investors that retrospective tax would not be imposed, stating that taxation policy needed to be non-adversarial. The Corporate Tax structure has to be globally competitive and that is why the government proposed to reduce it from 30 to 25 per cent in this year's Budget, he said, adding that economic decision-making needs to be quicker.